We are a mercury-free and mercury-safe clinic conveniently located in Franklin, Tennessee. 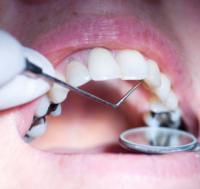 Our integrative approach to dentistry is an open door to understanding the connection between Silent Inflammation and chronic degenerative disease. Because of our quality care and cutting-edge clinical excellence, patients come to us from many locations outside of Middle Tennessee. Mercury is released out of every silver amalgam filling immediately upon placement and continues to release mercury through the filling in vapor and gas form. The problem here is that mercury vapor crosses the blood-brain barrier which causes neurological destruction. We have developed a heavy metal detoxification program and we will work closely with your medical doctor or health care professional to help you achieve mercury detoxification and optimal health. ​We specialize in cosmetic, all porcelain veneers, partial crowns (onlays and inlays) and crowns using the most bio-compatible filling materials. 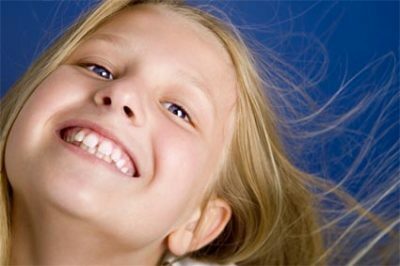 treating orthopedic problems in the mixed dentition (early facial development). healthy TM joints, a fully developed airway, and a full, natural jaw line. Ozone Therapy Ozone therapy is referred to as a type of Bio-Oxidative Therapy. 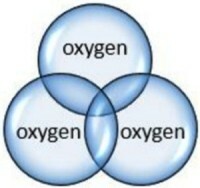 Oxygen therapy is not new, just forgotten, until now! ln 1857 “The Lancet”, a British Medical journal published several articles espousing the successful use of medical oxygen. In the 1950's, German doctors began using ozone to treat cancer. 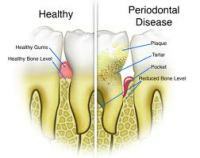 Today, we can use ozone for all dental infections to eliminate the infective process and create a condition in your body called, the biological terrain, which favors health over disease. The paradigm shift to the silent inflammatory disease model is the centerpiece of our healthcare treatment program. Inflammation is a necessary part of the healing process, but when it kicks into overdrive it causes disease instead of healing. It is a silent killer much like high blood pressure or diabetes. 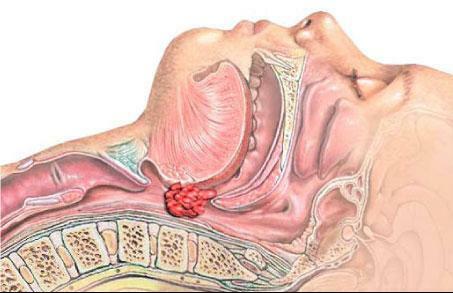 Sleep Apnea is a general term for breathing problems that occur during sleep. People with sleep apnea stop breathing up to 100 times an hour throughout the night. If this period of asphyxiation lasts longer than 10 seconds, it is called Obstructive Sleep Apnea (OSA), a medical condition with serious long-term effects.